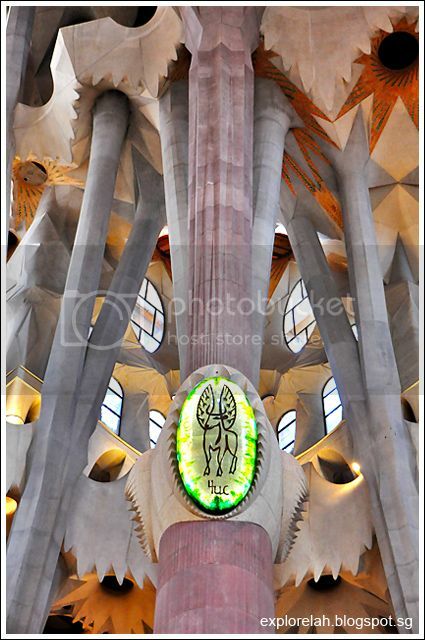 Just returned home to US from seeing this church. 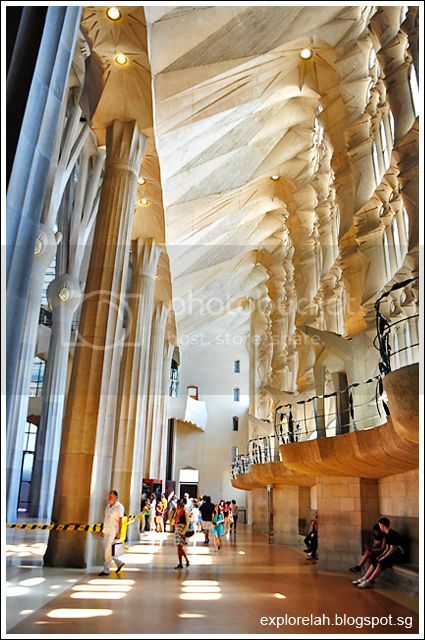 The architecture makes you speechless! 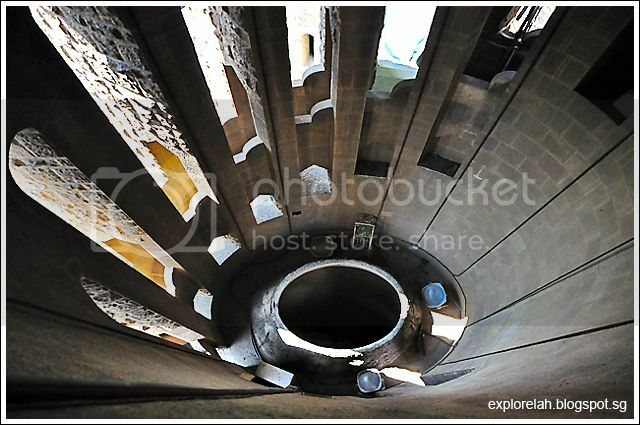 I didn't get a chance to go up in the tower, so thank you for that perspective. 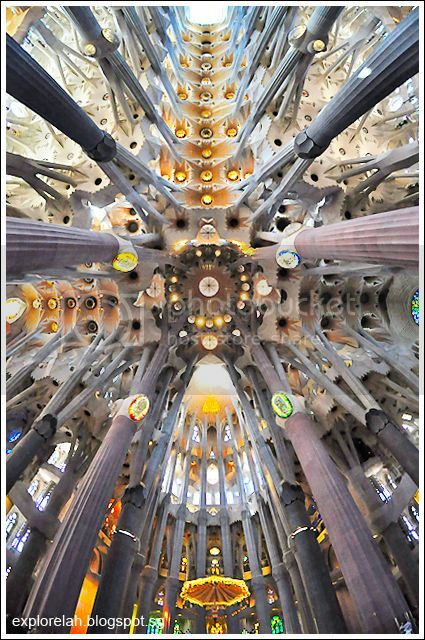 You took some amazing pictures, especially of the inside. 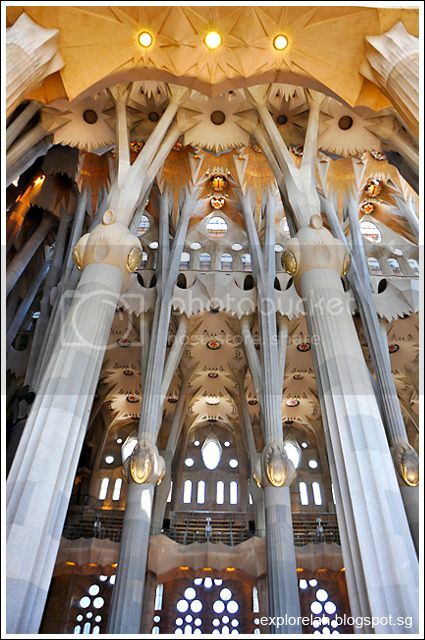 I referenced your blog when I sent my pictures to friends and family. 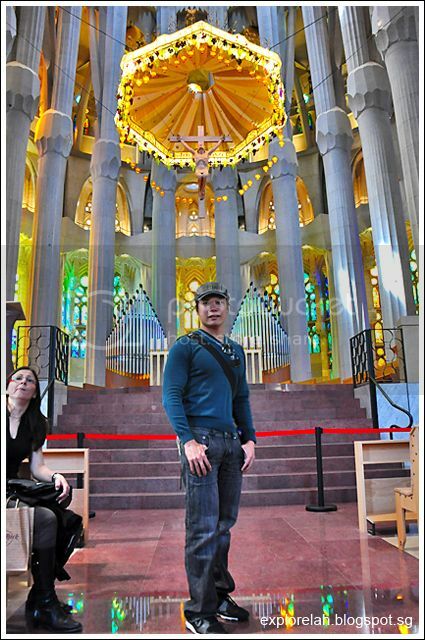 Thank you for taking the time to post this! 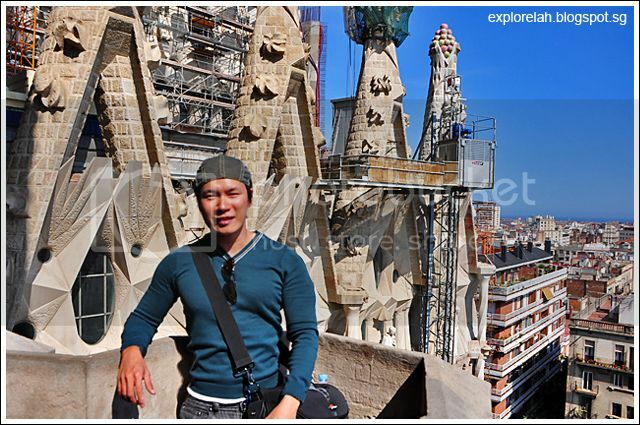 thanks for dropping by my blog post and sharing the photos with your family and friends. 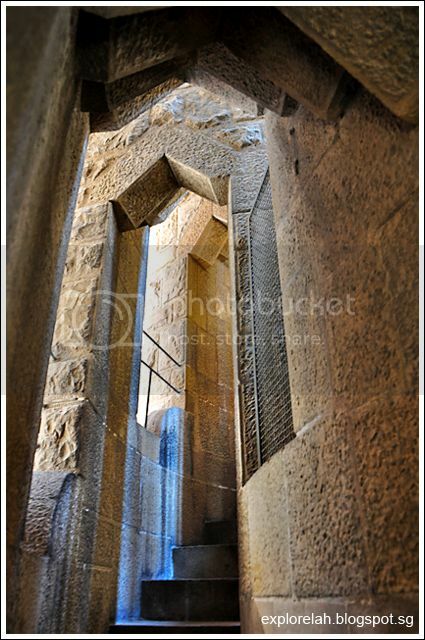 glad it gave u an idea of what it looks like inside the towers. 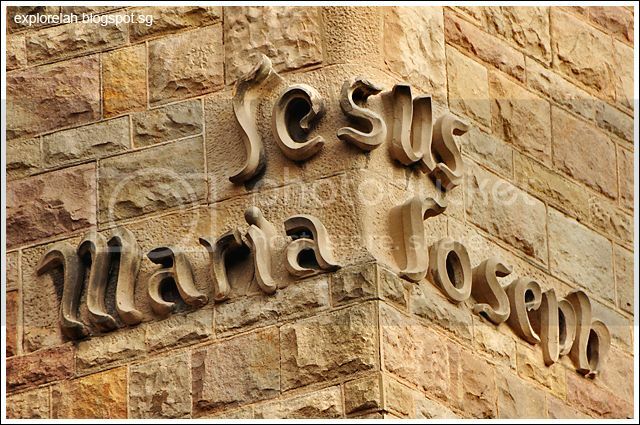 the church is simply awesome! 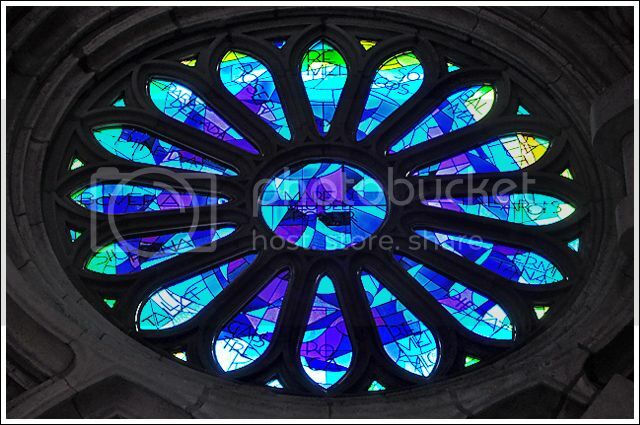 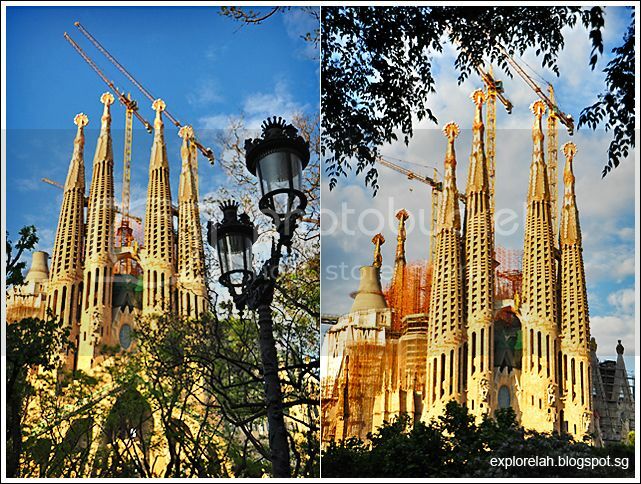 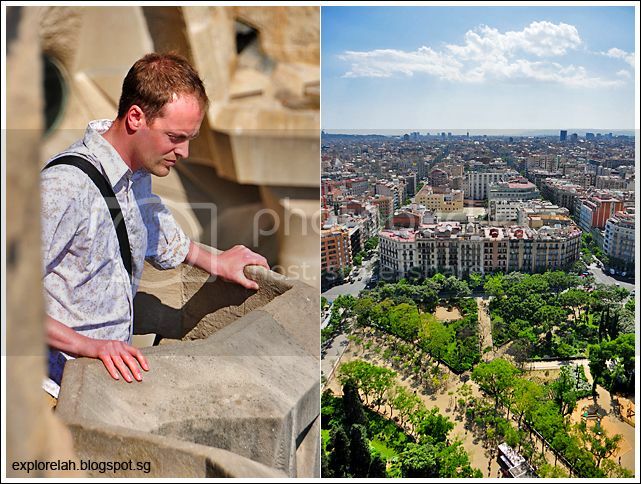 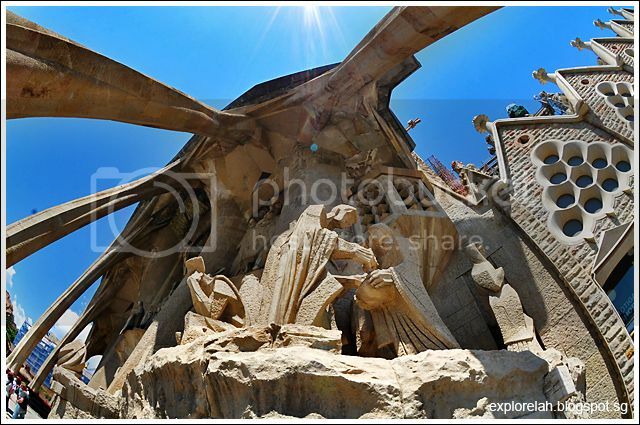 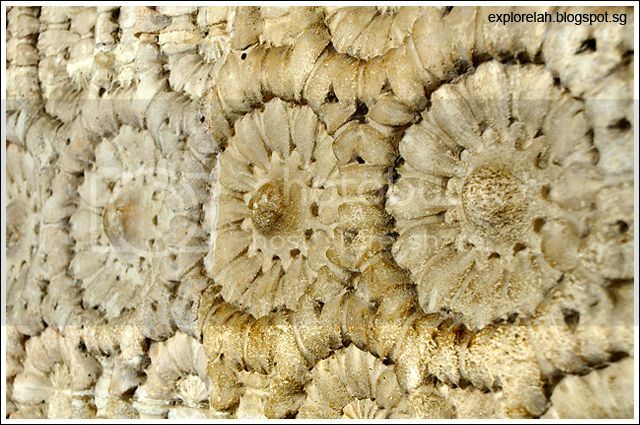 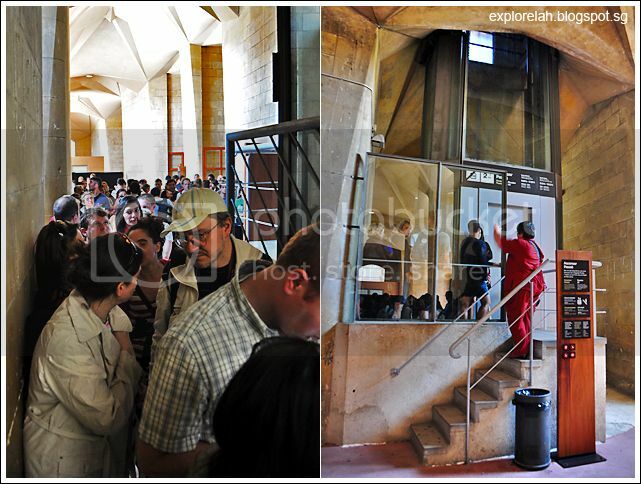 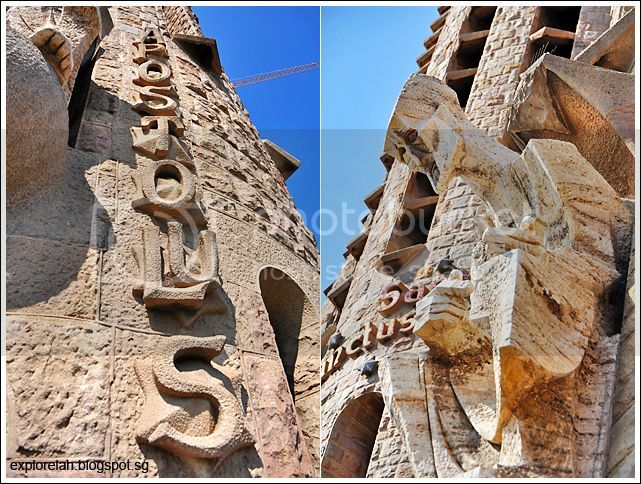 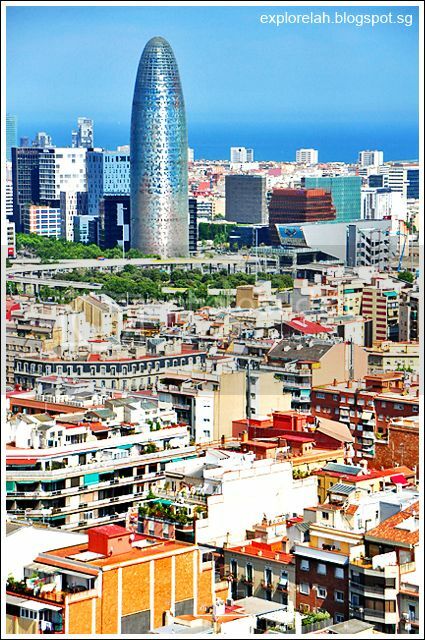 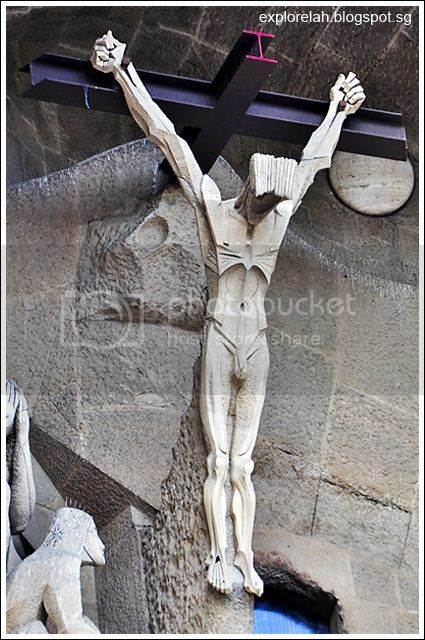 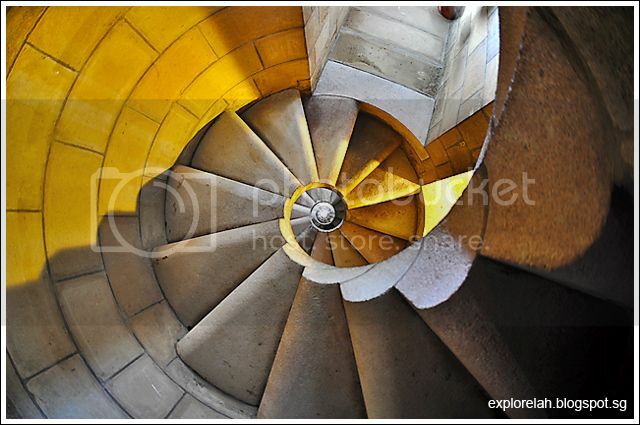 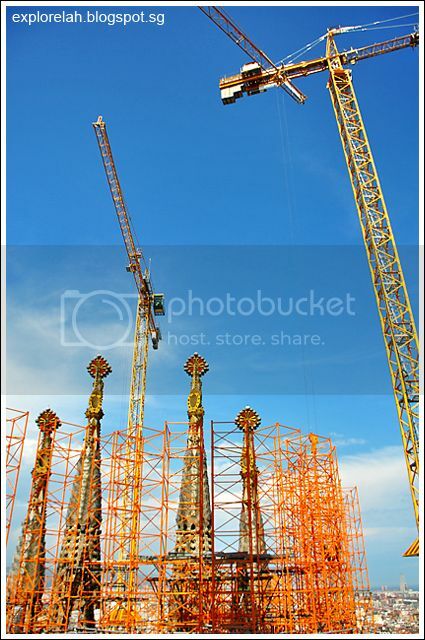 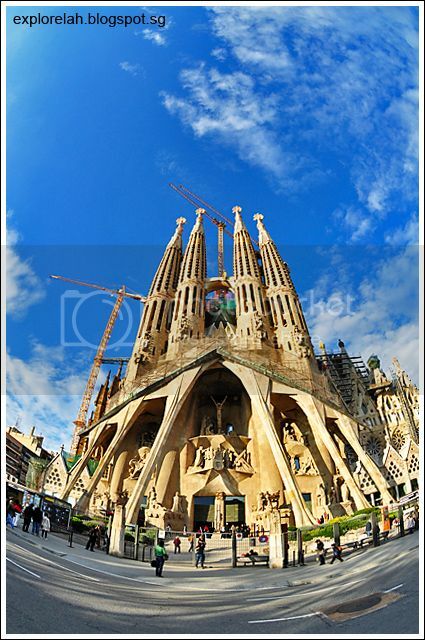 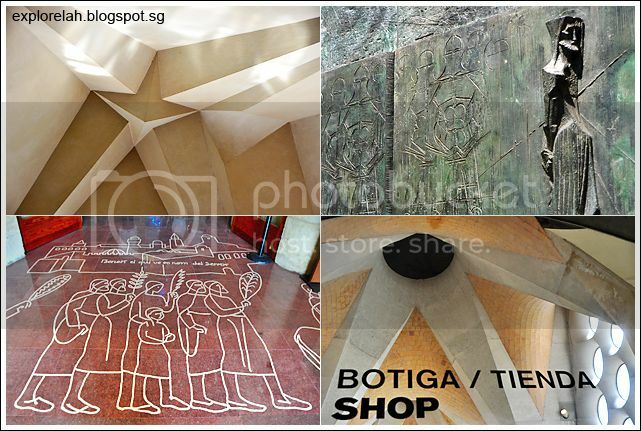 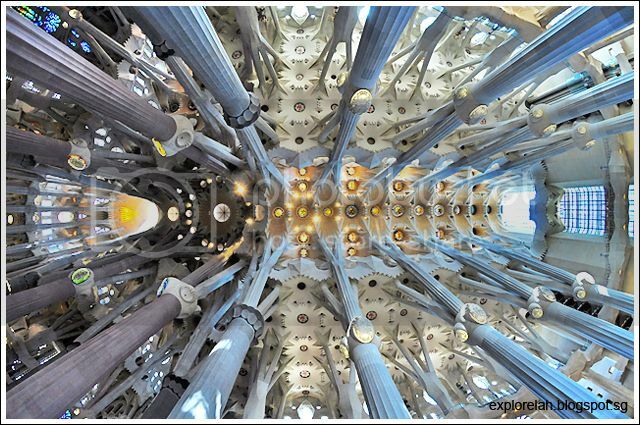 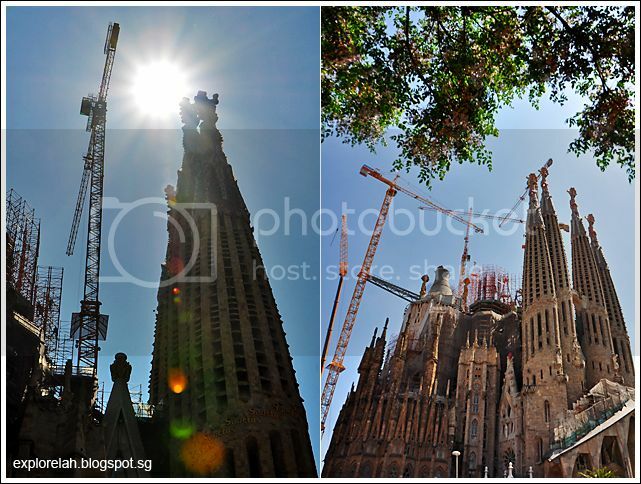 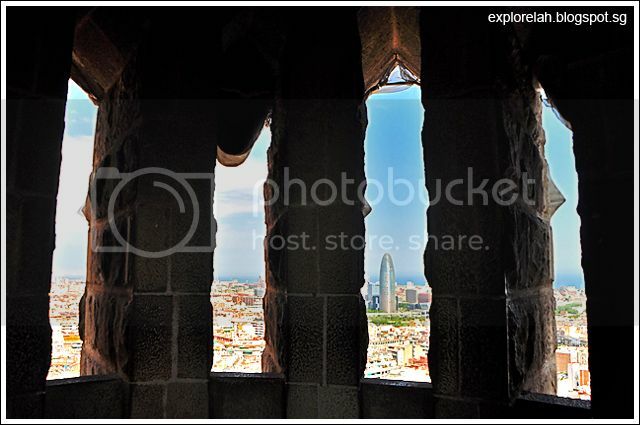 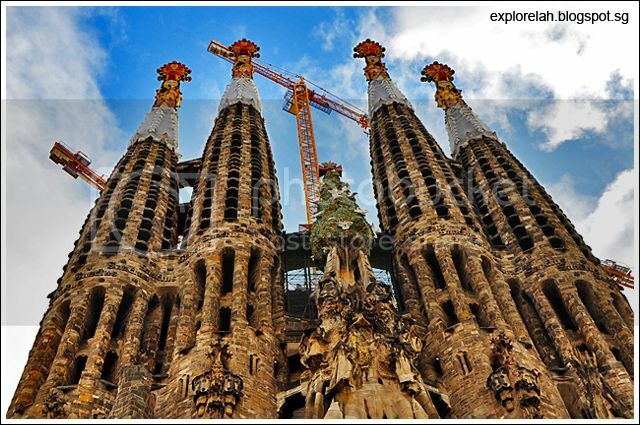 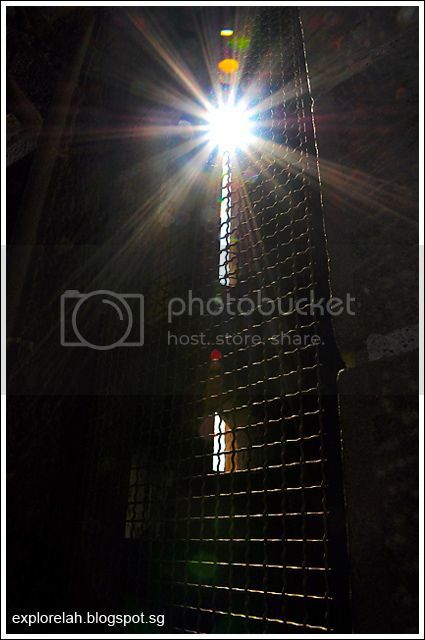 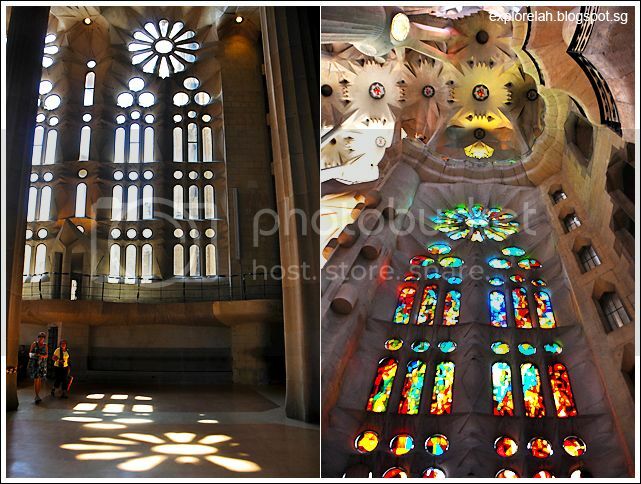 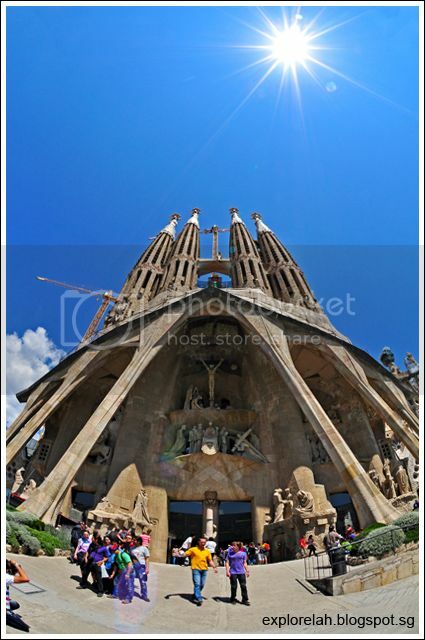 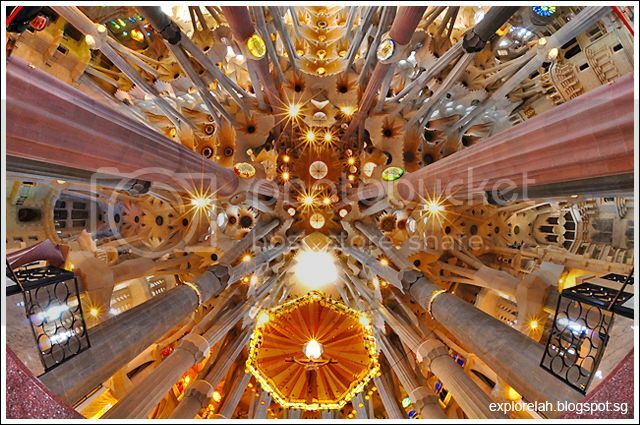 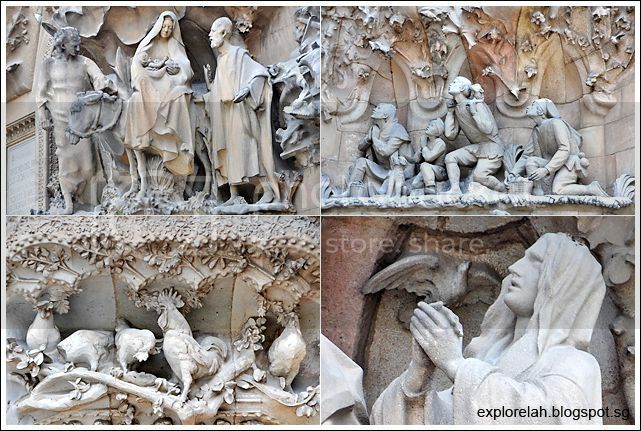 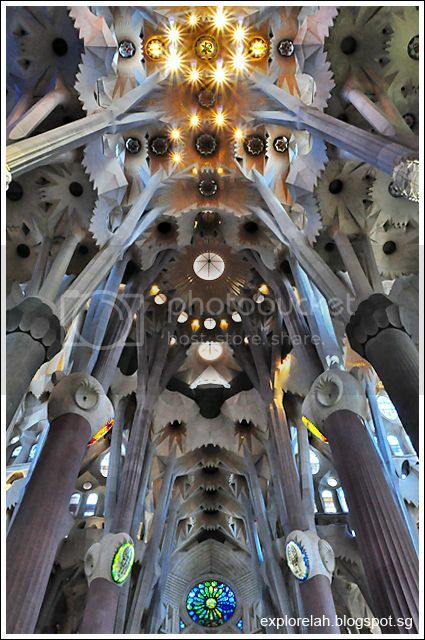 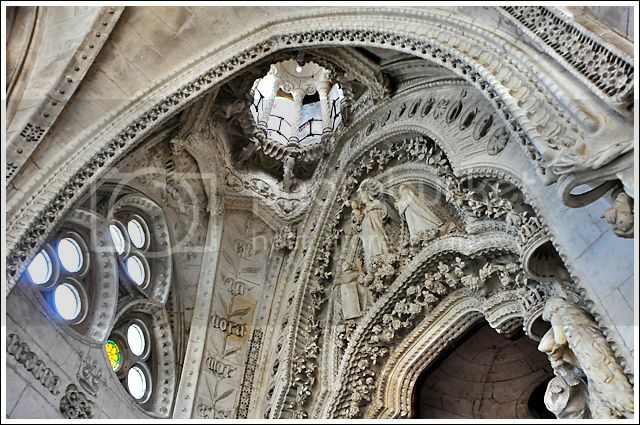 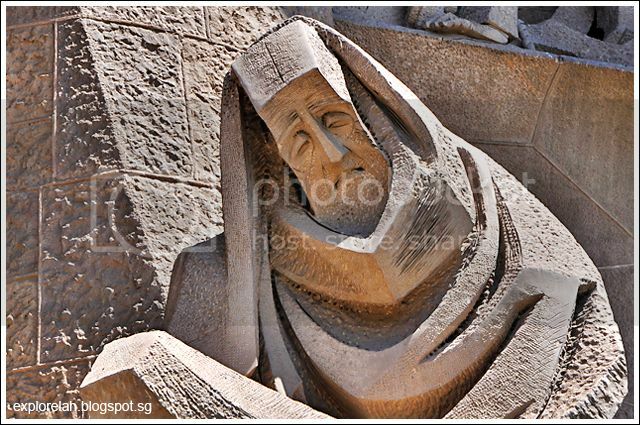 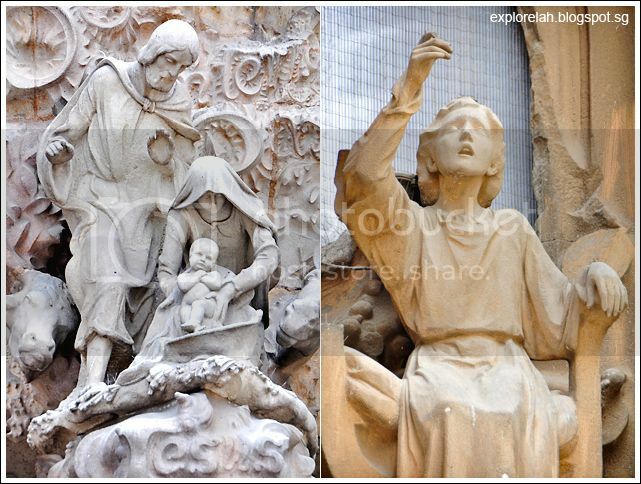 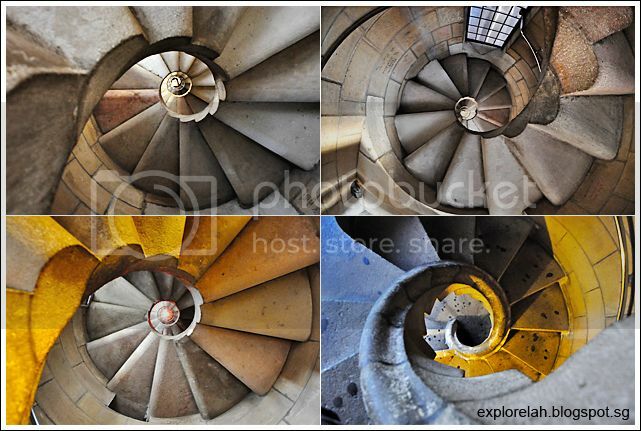 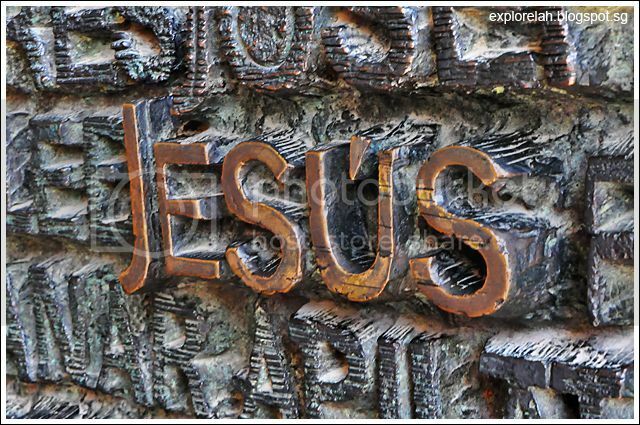 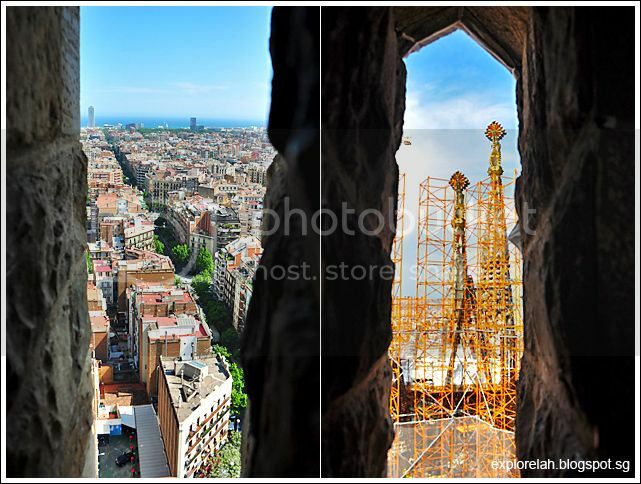 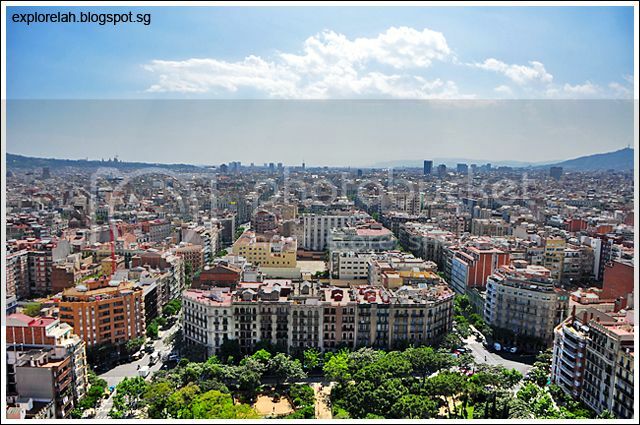 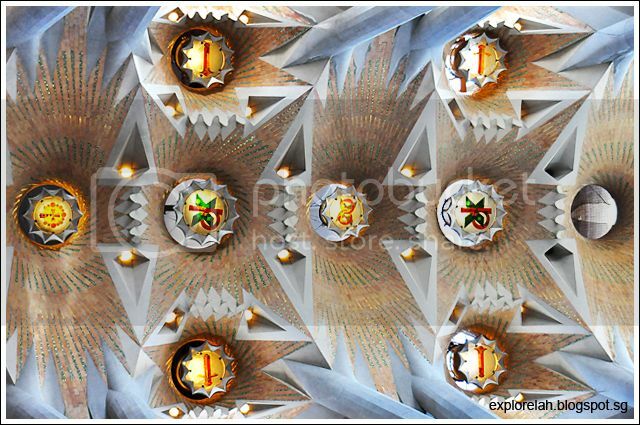 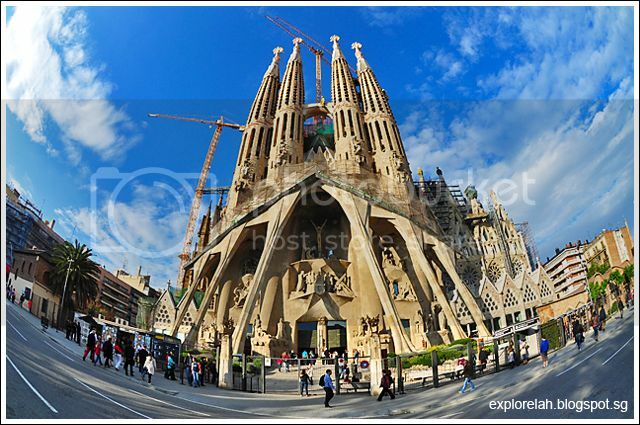 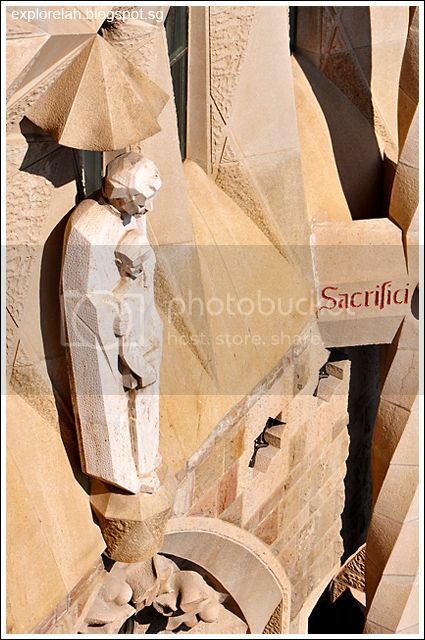 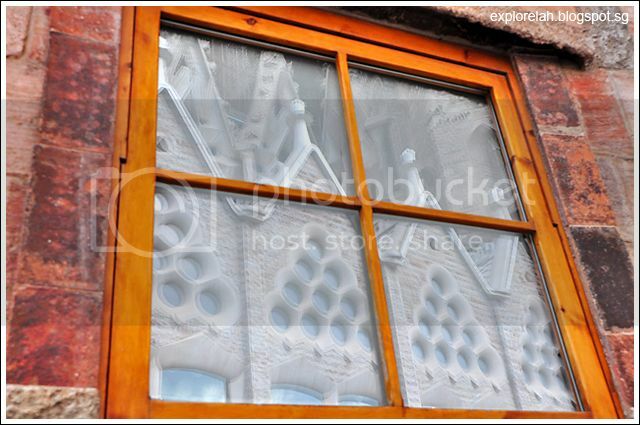 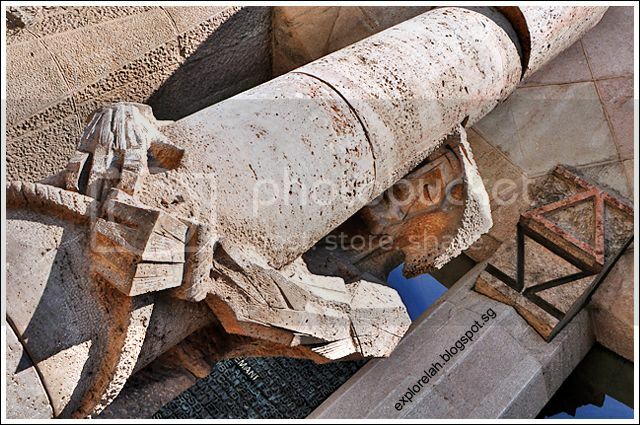 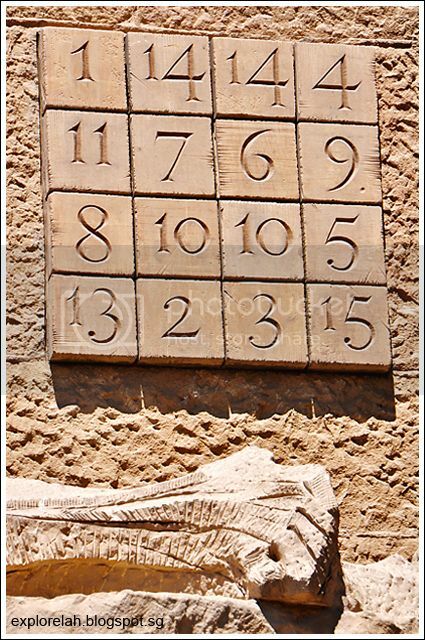 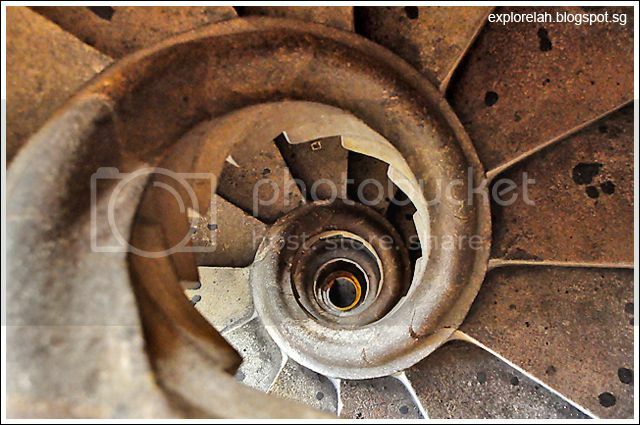 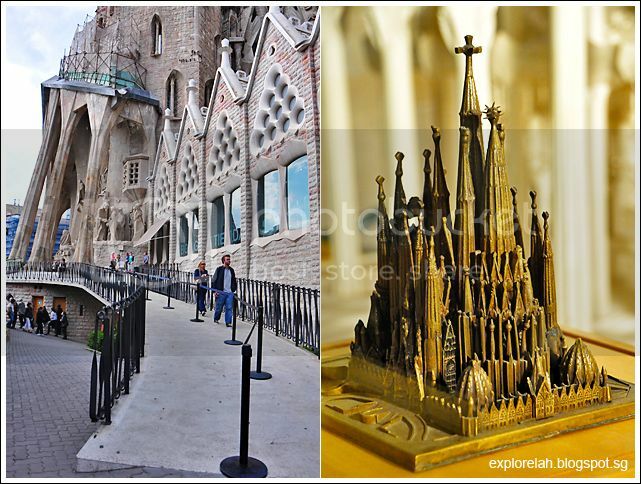 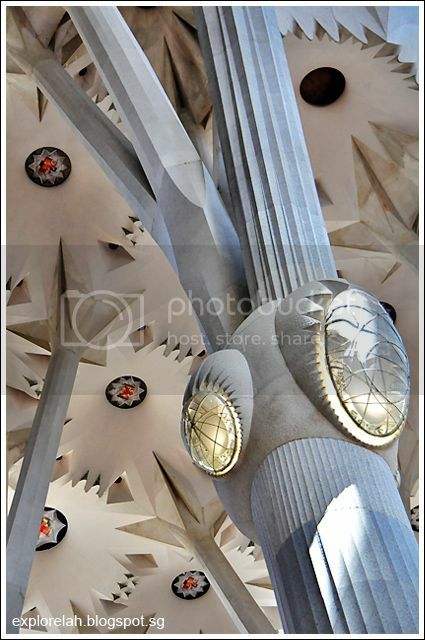 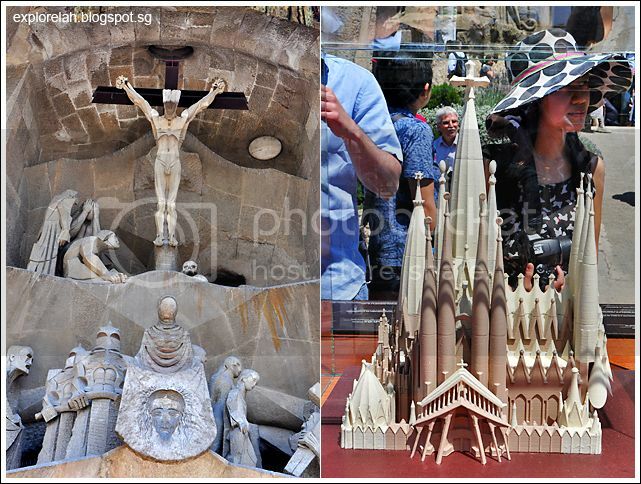 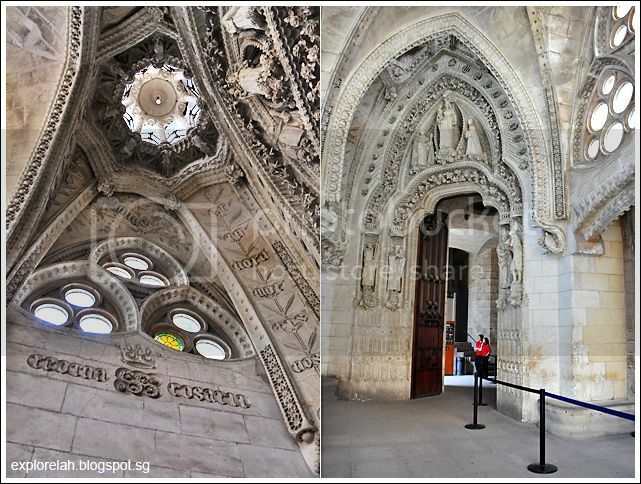 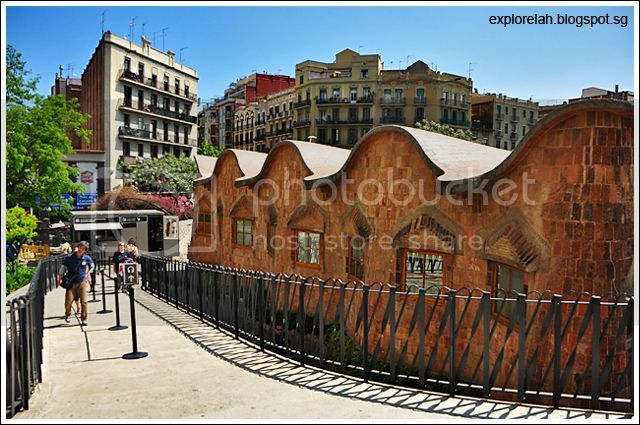 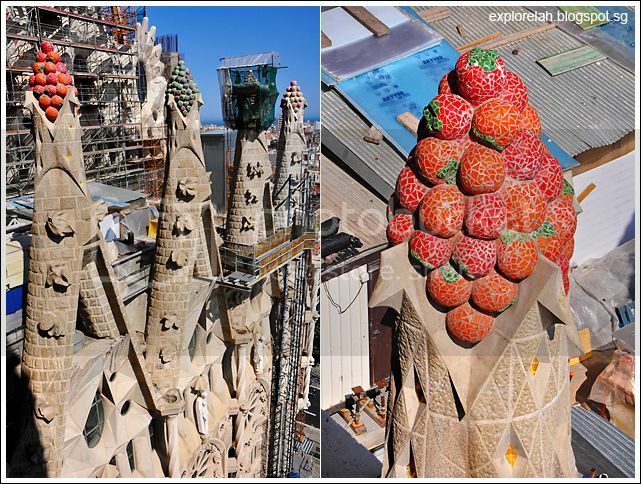 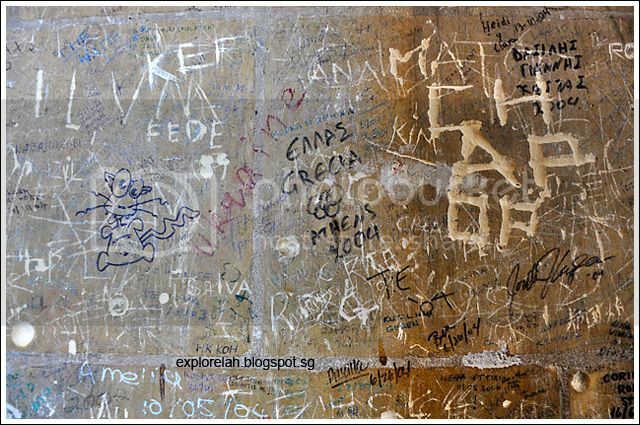 Stumbled upon your blog and wow...your pics of the Sagrada Familia are gorgeous! 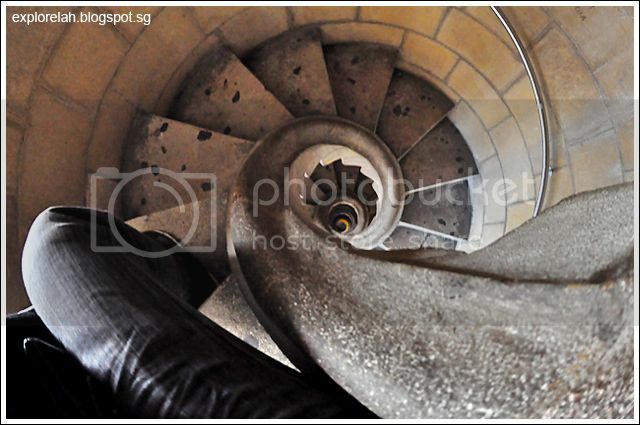 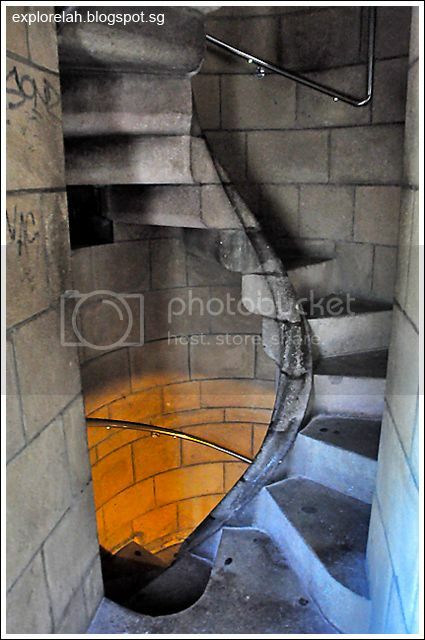 I've visited twice but never took the stairs down because I was afraid I would chicken out halfway ...LOL. 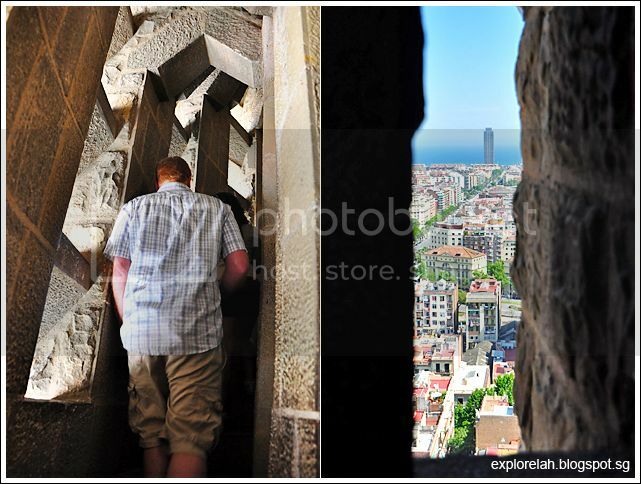 So thanks to your pics, I'm able to get a really good look and what it's like on the way down. 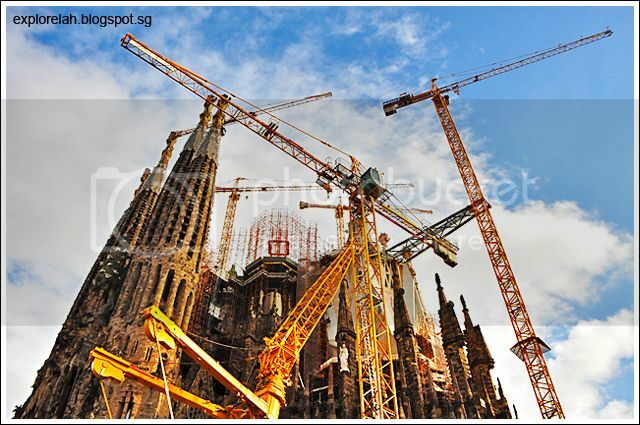 I hope to visit again to see the progress with every couple of years. 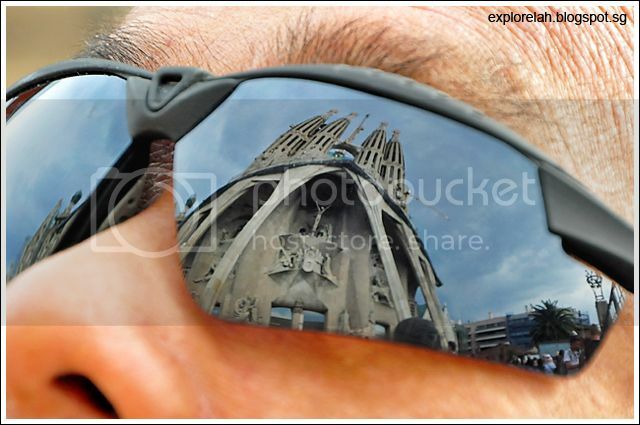 I enjoyed reading thru your blog and seeing the fantastic pictures. 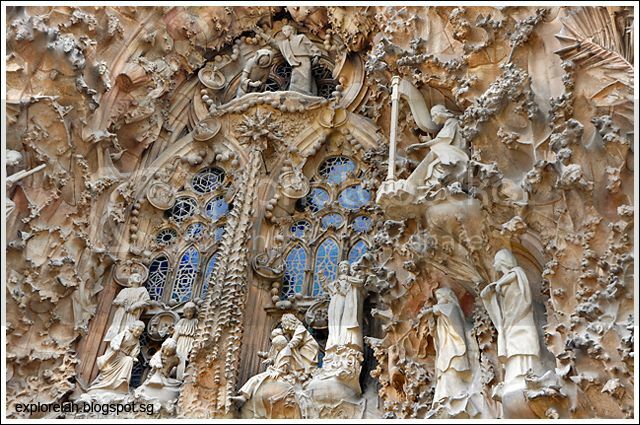 I am also going to the Sagrada in May. 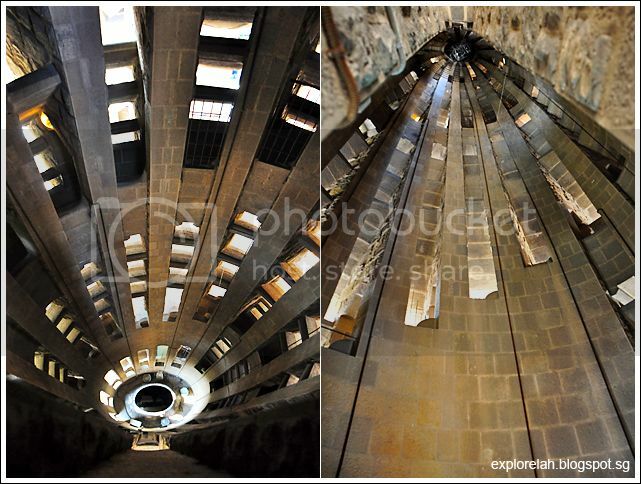 I hope to take some equally fascinating photos.